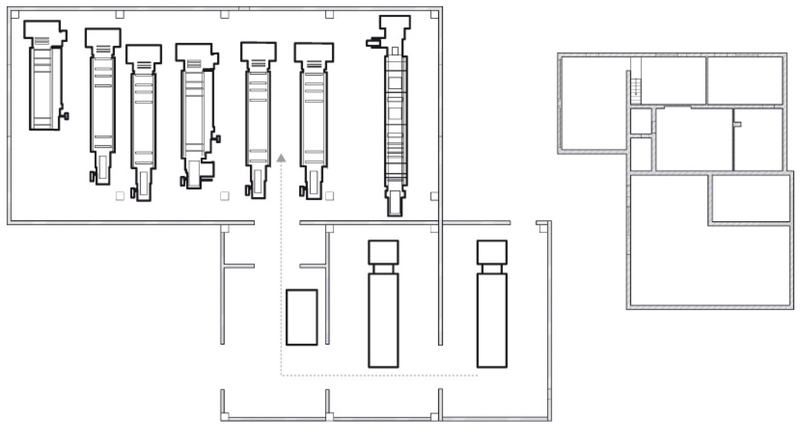 The pride of E. Line is undoubtedly the production of a cleanroom, therefore respecting strict quality and hygiene parameters, repeatable and constant over time. But it is the entire processing process, from printing to final packaging, that E. Line applies the most rigorous controls and tests of compliance with quality standards. Quality is a key mental asset at E. Line, but good intentions are not enough. 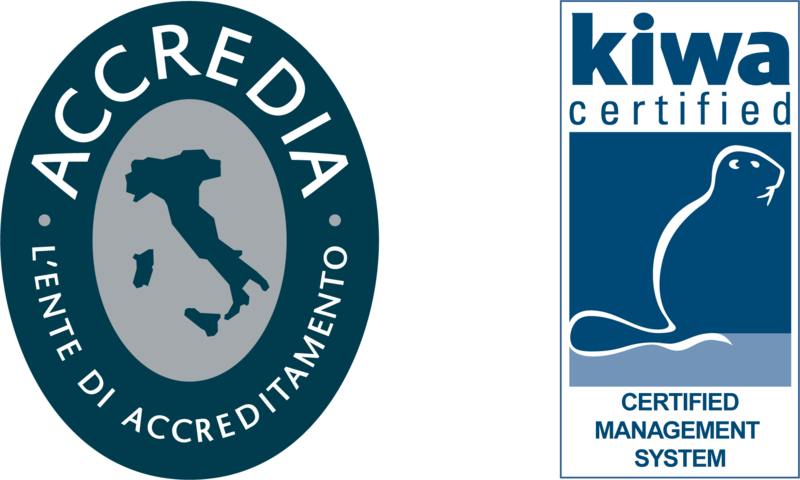 ...standards has been certified by KIWA CERMET, an internationally renowned organization.